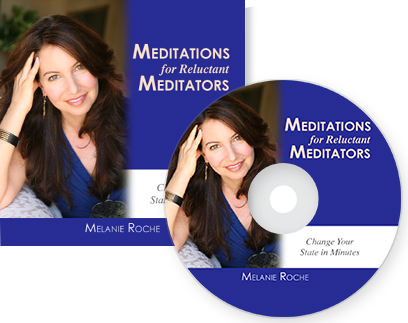 Melanie Roche is an energy healer who is a certified graduate and former faculty member of the Barbara Brennan School of Healing. This is the only School of Healing where one can earn a BS (Bachelor of Science) degree in energy healing. 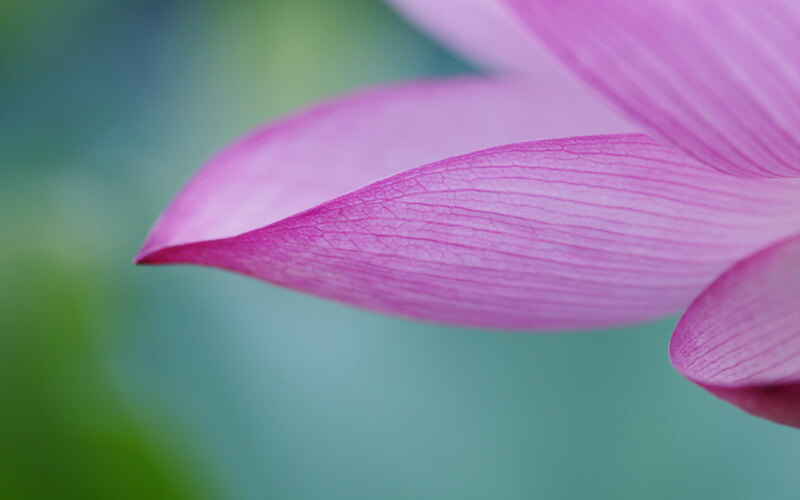 She completed the four years of training in energy healing and four years of advanced training to become a certified Brennan Integration Practitioner—integrating hands-on healing with psychotherapeutic methods. She worked directly with Barbara Brennan and is one of only a handful of teachers who taught in two locations of the Barbara Brennan School – in Miami and Tokyo. 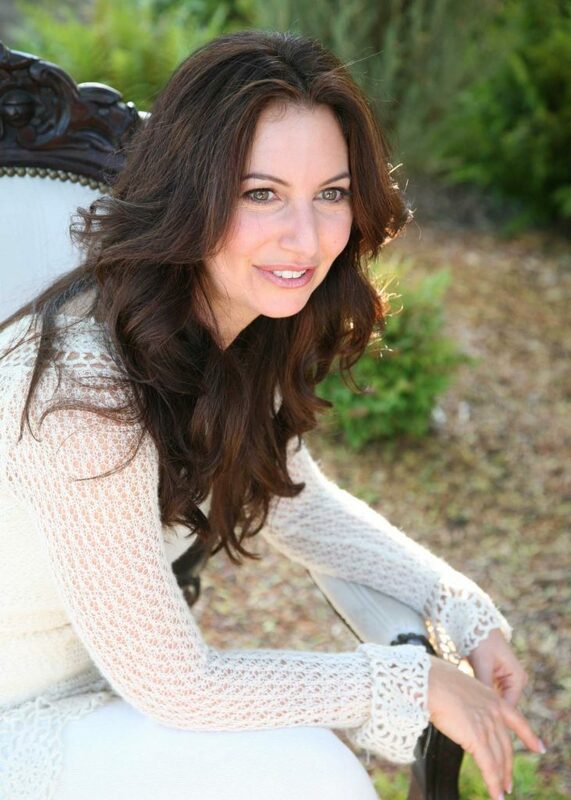 Melanie has a thriving private practice and works in person and by phone and via Skype with people around the world. She also facilitates workshops, in both healing and the method she has developed integrating energy healing, therapy, movement, writing and theatre practices. For more information about upcoming workshops, click here. She has taught her method to 375+ holistic nurses as the 2015 keynote speaker at the Healing Beyond Borders conference, the annual meeting of the American Holistic Nurses Association. An engaging, warm speaker, Melanie loves to teach both small and large groups. She has led group trainings at Canyon Ranch Miami Beach and The Standard, Miami Beach, where she served as an energy healer. A committed mentor, since 2010 Melanie has taught other healers how to be successful in their private practices, led supervision and mentoring groups by phone, and worked with healers individually to teach them skills so they, too, can be successful in private practice. In addition to her healing training, Melanie also holds a master’s degree in experimental theatre from New York University and a BA in comparative religion from Columbia University. 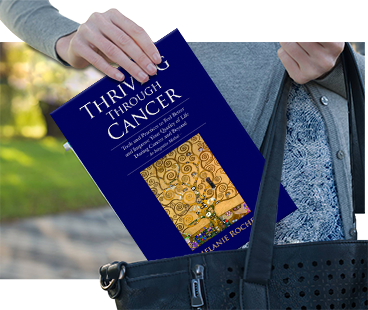 Thriving Through Cancer: Tools and Practices to Feel Better and Improve Your Quality of Life – During Cancer and Beyond – An Integrative Method. "I had an Ivy League education and a master’s degree, but was then working as a secretary, hiding in a job that wasn’t right for me. I was in a relationship that wasn’t working and then often argued with my family." "At that moment, I was crying about a play I had written in grad. school which hadn’t brought me the ‘big break’ I had envisioned. I remember the healer said ‘Look down.’ She had these crystals hanging in her window and the sunlight shining through one of the crystals made a rainbow on my shirt right where the lump was." "I remember feeling like something was happening during the healing. I could feel it." "On the walk to the park, all these babies in strollers kept reaching out to me as their strollers were pushed past, as if to say, ‘Pick me up. Play with me.’ And dogs on leashes were running up to me as if to say, ‘Pet me! Let’s play!’"
Within a week, Melanie had the biopsy of the lump in her breast. The cells that had been highly suspicious during the needle aspiration came back normal (the ultimate diagnosis was apocrine change, a blocked sweat gland). Her relationships with family members improved. About a year into the process, Melanie had an important dream and felt on waking it was time to become an energy healer. She began the rigorous training program at the Barbara Brennan School of Healing and rediscovered abilities and curiosities about high sense perception (clairvoyance, telepathy, kinesthetic knowing) that had been part of her (though discounted) since childhood. She completed the four-year training program in hands-on healing and personal growth, and then completed the two-year advanced studies training and three years integrating the hands-on work with personal process and group supervision to become a Brennan Integration Practitioner. With eight years of training and a highly competitive hiring process, Melanie was hired and taught at the Barbara Brennan School. She was singled out and was hired to teach at the Tokyo branch of the school as well. She taught at the School and worked directly with Barbara Brennan for four years, then left to develop her own work, integrating energy healing and psychotherapeutic methods with theatre and dance, yoga and meditation and creativity practices for healing on every level – physically, emotionally, mentally and spiritually. She has a thriving private practice working with people both in person and over the phone and via the internet, and also supervises students as a Brennan Integration Practitioner. Melanie grew up in Cincinnati, Ohio and then lived in Israel and Amsterdam. She spent nearly 20 years living in New York City, with frequent stints performing in Europe. She lived in Miami for a decade and Los Angeles for two years. In 2015, she and her husband, James Roche, fulfilled a lifelong dream and immigrated to the Netherlands. They love meeting people from all over the world, going to concerts, performances and readings, and they love to ride their bicycles through the Dutch countryside.